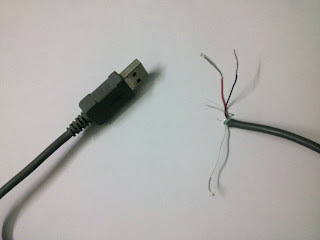 First, cut the USB cable, and peel it, you should have 4 wires; 2 for power and 2 for data. 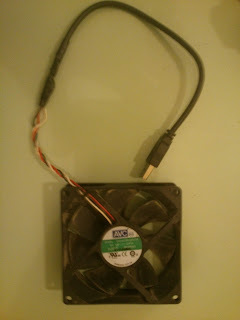 We'll be focusing on the power ones (usually the red and the black ones), same thing for the cpu fan. 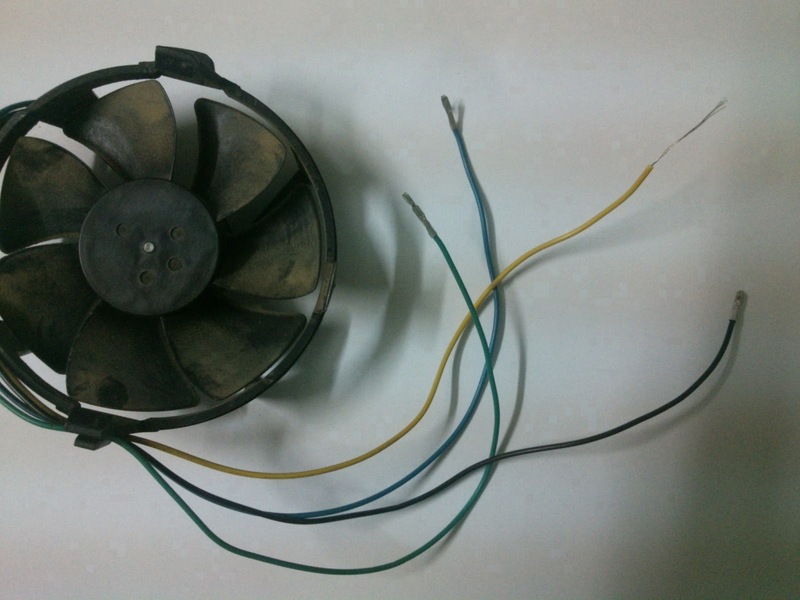 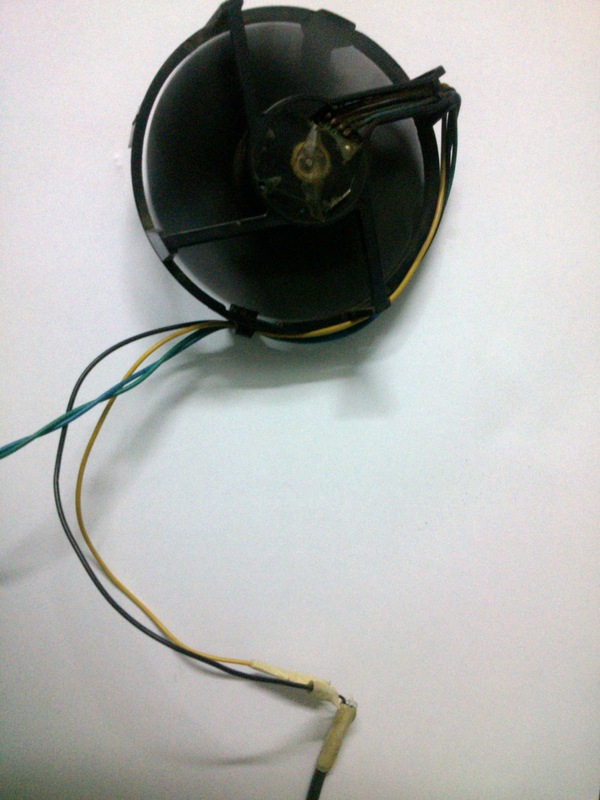 Same thing for the fan , we peel the wires and make them ready for welding with the USB ones. Finally, after some trials and errors to which wires will work, we weld everything together and here is a working USB fan.